Valid at any licensed repair facility nationwide. Helps with covered mechanical and/or electrical repairs. Up to 25% off rentals! 24/7 emergency assistance and up to $100 covered per call up to 3 times per year. Over 38,000 participating service locations nationwide with exclusive member-only discounts. Expert opinions available offering independent and unbiased advice. $150 per tire or wheel replacement and $25 per flat tire repair (Up to 2 flat tires per membership year). 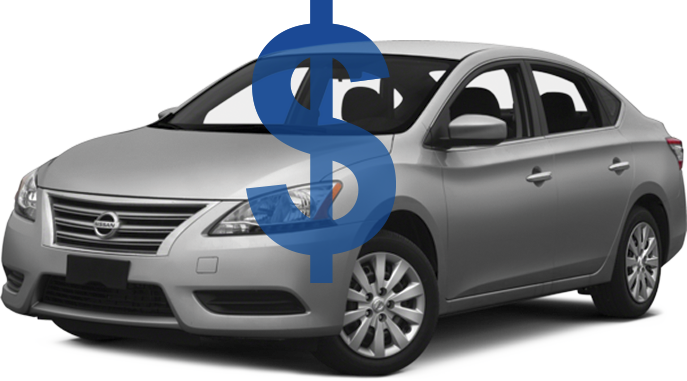 Is Your Car Costing You A Lot of Money? We're not talking about just your car payment or auto insurance — we mean everything else. If so, you need Carefree Auto™ to help protect your wallet against big car expenses. Face it — your auto bills can easily cost thousands of dollars! 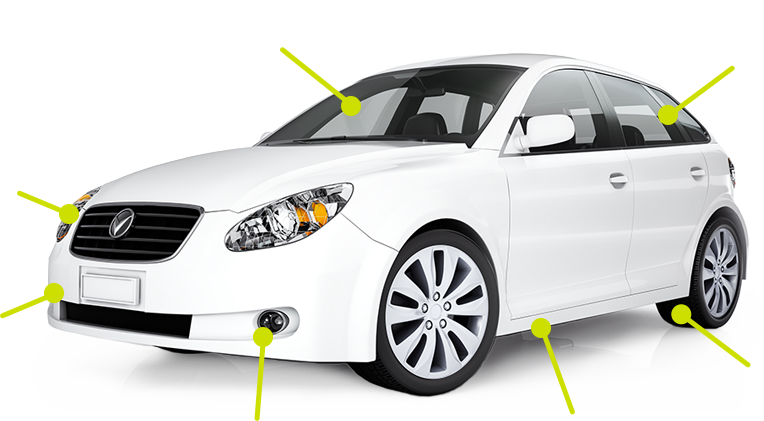 Carefree Auto helps cover things insurance doesn’t - from mechanical and electrical repairs, routine maintenance, roadside assistance, and more! For just $19.95/month, every car you own is automatically protected** — regardless of mileage or age of your family vehicles. Whether it’s old or new, Carefree Auto helps protect it. 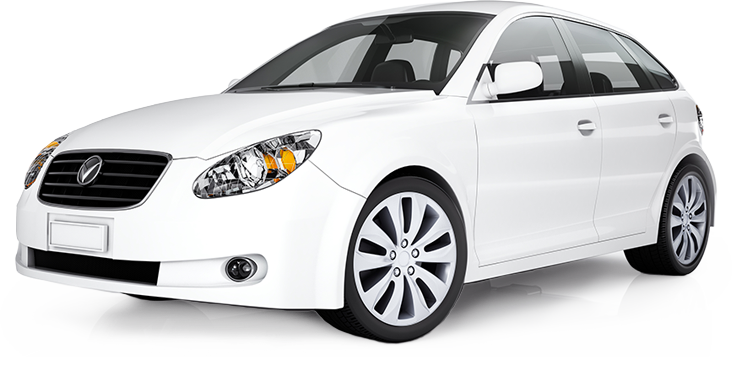 **A 30-day waiting period applies to the repair benefits and roadside assistance after plan activation. Other terms, conditions and exclusions apply. 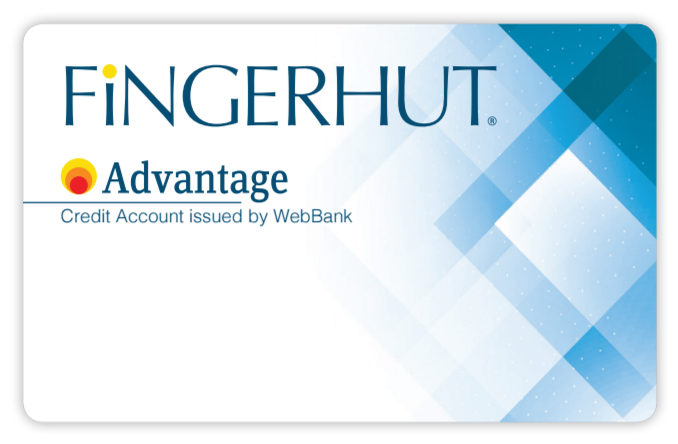 *Fingerhut Member's first month is just $3.95 when you activate Carefree Auto. Additional months will be $19.95. 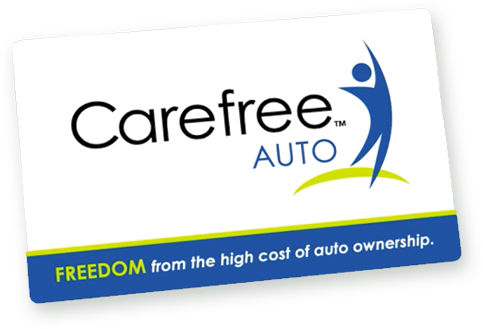 Call 800-361-7335 to speak with a Carefree Auto representative Monday through Friday, 8:00 AM to 5:00 PM CST. © 2019 Carefree Auto. All rights reserved. Terms and conditions, features, support, pricing, and service options subject to change without notice.